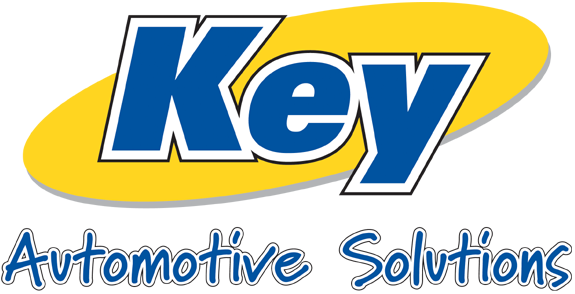 In 2000 Key Automotive Solutions established itself into the Automotive industry, based in Doncaster, servicing customers with a large portfolio of products to a wide range of markets, including main dealers, Fleet Facilities, Utilities, Security Companies and many many more. Our product portfolio is comprehensive and aiming at the car and LCV markets / products including Towbars, Security, Ply Lining, Roof Racks, Ancillary and associated products to name but a few. 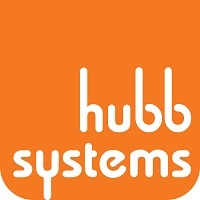 Our aim is to provide quality products and services that reflect the changing needs of our markets, delivered and installed at a competitive price. Over the years we have gained an excellent reputation for our customer services and this has always been our focus and our philosophy. Our courteous and experienced staff are always on hand to offer sales and technical support to all our customers both large and small. Our mission statement is… Big enough to cope, small enough to care!